The eagle trailer for Steven Spielberg's star-filled historical drama Lincoln has finally landed! 3) Did I mention it was a period piece? Well, this looks and sounds a whole lot better than Clint Eastwood's J. Edgar, with a very similar feel as Glory. Is it safe to call this the Glory of the new millennium? At any rate, the above mentioned aren't the only stars in the film. David Oyelowo (Rise of the Planet of the Apes, The Help), Gloria Reuben (TV's ER) and S. Epatha Merkerson (TV's Law & Order and Lackawanna Blues) are also squeezed into this gigantic film. But it's Lewis who will simply take your breath away in the clip. You almost forget that it's not Lincoln here. Check it out for yourself. It looks like they left out the part in Lincoln's history where he chased down vampires....(I guess we're pretending that Abraham Lincoln: Vampire Hunter didn't just happen? Okay, that's cool with me). 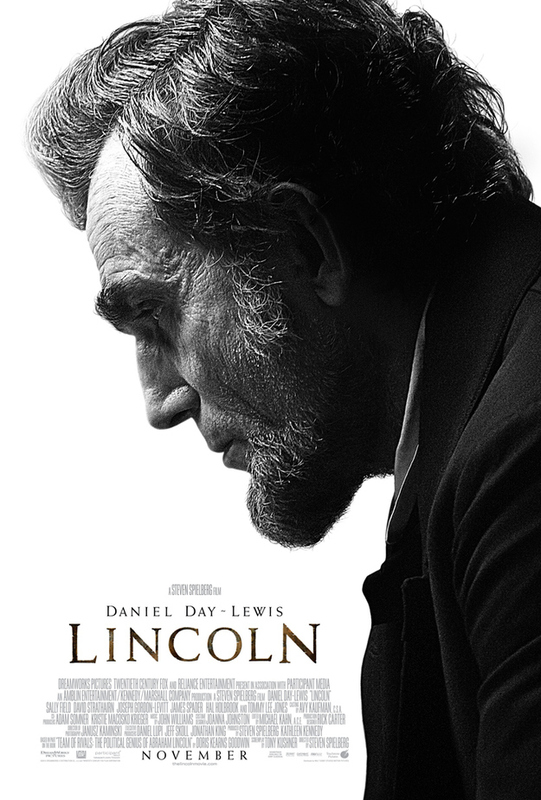 Lincoln hits theaters November 16th. Trailer looks intriguing! Some scenes look like a timeless Norman Rockwell painting. And Daniel Day looks like a great Lincoln! And Gordon Levitt is everywhere!!! This is total Oscar bait, and it's working because I can't wait to see it! Ok finally watched it. Shrug. Looks like it's going to be really giving the Oscars a run for their money. Especially with Daniel Day in the lead.